Not everybody wants to downsize and stay in their city or town when they retire. This begs the question, where do retirees resettle that offers affordability and the preferred climate, as well as nearby shopping options, entertainment, restaurants, volunteer possibilities, public transportation, walkability, quality healthcare and the chance to make new friends. We understand the dilemma personally, as more of our friends and family members rethink their current locations. We’re part of the generation that plans and researches options. Several retirees have already headed to Florida or Arizona because of the weather after years of living up North in cold, snowy climates. Some have decided to make the change gradually—try out winters elsewhere before making it a full-time destination. The key is to understand that while affordability is important, it shouldn’t represent your only criteria. If you don’t have the library, independent bookstore, close-by movie theater and grocery store that are on your wish list, you may be unhappy. Sociability is also high in importance. Following are six affordable places that might appeal, or at least get you thinking about retirement destinations. Of course, the best way to decide is to go spend time there. Visit select locations on vacation; stay at a hotel, resort or rent a room through Airbnb or VRBO. Visit at different times of the year to experience all seasons. It’s sort of akin to dating; you’ll know what’s best as time unfolds, and your first love may not always be the one that sticks. Hot Springs, Arkansas. With a population of almost 37,000, this city in the Quachita Mountains of Arkansas is known for its naturally heated springs, many located in Hot Springs National Park. Most famous is Bathhouse Row, with eight historic bathhouse buildings and gardens. The birthplace of former President Bill Clinton, the city has an historic downtown district where loft apartments have been built in recent years for those wanting the proximity of an urban lifestyle. Most, however, live in the suburbs close to the city’s famous lakes. In the last six months, 62 lake-front houses have sold, from $145,000 to $1.5 million, says sales associate Tammy Bates with Hot Springs Realty. Besides the springs, the city has become a destination for those interested in the arts with its Hot Springs Music Festival, Documentary Film Festival and Valley of the Vapors Independent Music Festival. The amenities have earned it the fourth spot among America’s top 100 small arts towns. It also has the unusual distinction of featuring approximately 200 alligators at the Arkansas Alligator Farm and Petting Zoo. And there’s its popular Oaklawn racing track, from January through April. There are also two major hospitals and many medical facilities because of the large population of retirees and visitors, says Bates. Another incentive for relocation is the four-season climate with a mild winter and minimal snowfalls and pleasant spring and fall. It does get very hot in the summer; however, Bates says. The nearest "big-city" is Little Rock, the state capital, about one hour away, with a children’s hospital, zoo and William J. Clinton Library and Museum. For more information, go to the site for the Greater Hot Springs Chamber of Commerce. Prescott, Arizona. 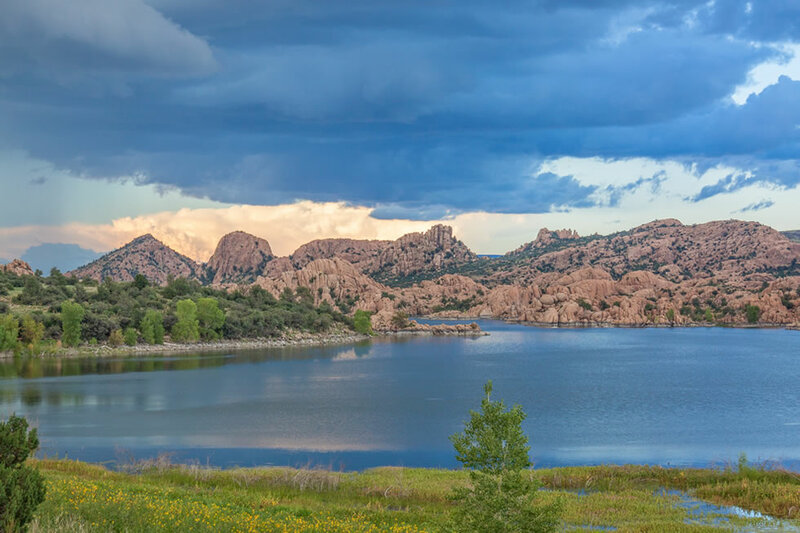 With almost 40,000 residents in the city itself and a location just slightly more than two hours from Scottsdale and Phoenix, Prescott in north central Arizona offers multiple appeals. These include authentic western flavor, an affordable price tag and lots to do in town and in places not too far away. The Sharlot Hall Museum houses history relating to the city’s early territorial days; it was the territorial capital in 1864; the Smoki Museum houses native American history and art and the Phippen, western art. The downtown is centered around the Courthouse Plaza and its historic buildings, including those on Whiskey Row. The Palace restaurant and bar is said to be one of the oldest frontier saloons in the state. "We were a mining and ranching town and quite raucous in the early years," says John Heiney, community outreach manager of Prescott, who moved there himself two years ago from Michigan. The city hosts numerous annual events such as its Frontier Days, the world’s oldest rodeo from 1888, a trademarked name; a Bluegrass Festival, Cinco de Mayo celebration, Navajo Rug Auction, the world’s largest gingerbread village, several art fairs, cowboy poets gathering, film festival and inaugural Prescott Boot Drop to usher in the new year. Prescott also was designated Arizona’s Christmas City and the entire courtyard is illuminated with 90 trees at holiday time. It also has a major regional medical center and a variety of specialists for a "robust medical system," says Heiney. Houses average $404,500, he says. Most retirees tend to gravitate to the growing development outside downtown, on the north side of the city because it’s more affordable. But there’s a revitalization of historic homes starting downtown. The major downside of living here may be that it’s affected each year by the North American Monsoon, from the end of June through end of August when rains and wind come, along with the possibility of floods and wildfires. But the good news is that the climate is considered mild with an average temperature of 70 degrees, considerably cooler than in Phoenix and Scottsdale; it’s also 15 to 20 degrees warmer than in Flagstaff. For more information, go online to Prescott, Ariz.
Inverness, Florida. For those who seek a smaller retirement setting in a warm climate, Inverness, a city on the west coast of Florida, measures only seven square miles and has about 7,200 residents, according to its official website. Among one of its chief perks is its Withlacoochee Rails to Trails path, just blocks from the city’s downtown. This extends 46 miles and is designed for bicyclists and walkers. The city also has a City Garden that opened a year ago with 22 organic growing beds and a composting bin, which permits members and visitors access. There is also a 290-acre Whispering Pines park with Olympic-size pool, splash pad for kids and dog trails, an historic courtyard and a theater. Citrus Memorial Hospital is also located downtown. Inverness’ overall appeal may be its small-town, walkable and bicycle charm, almost like the fictitious Mayberry, N.C., from TV where everybody seemed to know everybody, as well as its numerous festivals, a low cost of living and low state tax rate, says Elizabeth Fernley, marketing manager for the city. "We’re a busy little small town where many activities are free or there’s a small fee," she says. 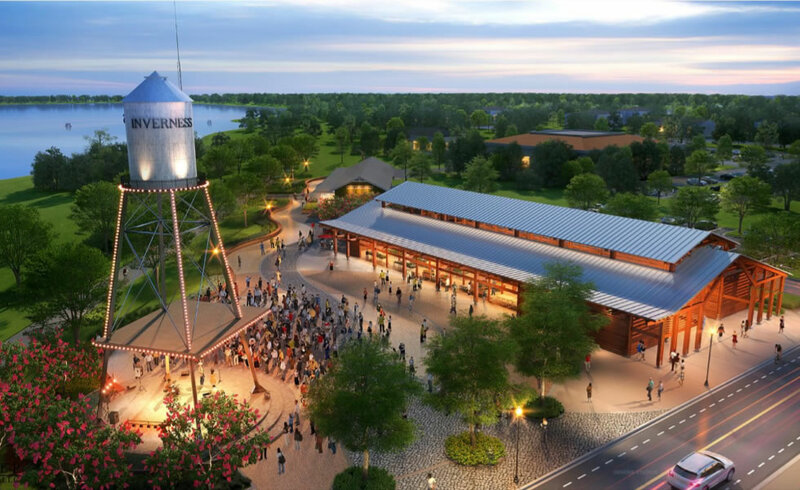 And a good sign for the future is that it’s not just standing still but growing with plans in the works for the next few years, including a state-of-the art music and farmers’ market under construction as part of its Depot Project. Additionally, both parks on its Lake Henderson will be redesigned. A community center is also slated to serve a growing population and become home to a Boys and Girls Club. For those who like to know, there are big-city options nearby. Tampa lies 70 miles away with culture, medical facilities and a major airport. The average home sells for about $165,000; an attached condo for under $100,000, and a detached condo or villa, depending on the neighborhood, for up to $300,000, says Kelly Tedrick, sales manager at ERA American Realty in Inverness. The good news for those buying now is that it’s a good investment as prices continue to escalate, says Tedrick. For more information, go to www.inverness-fl.gov. 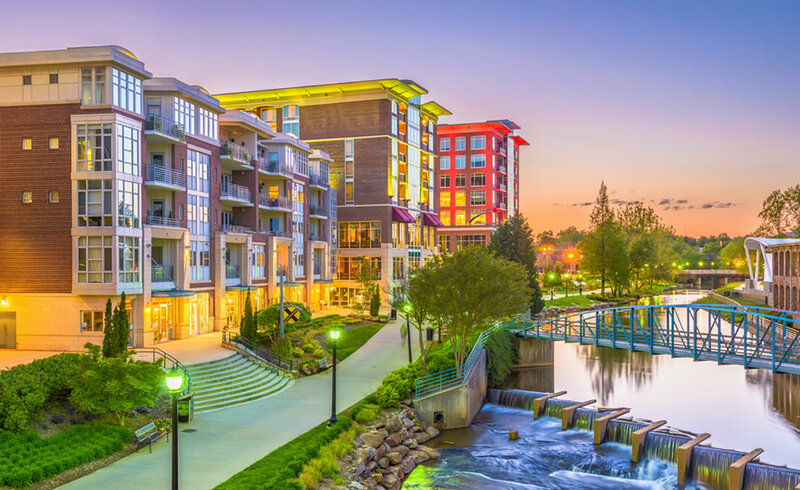 Greenville, South Carolina. With more than 68,000 residents, the city of Greenville offers its residents numerous choices, starting with the natural beauty of its Falls Park on the Reedy, which has riverside gardens, a suspension bridge and waterfall views, multiple trails that wind around lakes and hills in Paris Mountain State Park. There’s also culture at the Greenville County Museum of Art with works by Southern artists and at the Upcountry History Museum there’s art that reflects the history of upstate South Carolina. The city has focused on making its downtown livable and walkable, which The New York Times newspaper said made it "a national model for a pedestrian-friendly city center." There are wide sidewalks, outdoor dining spots, plazas and 120 restaurants in a 10-block stretch. For those who want an occasional dose of bigger-city life, Atlanta, Ga., is two hours and 40 minutes away, and Charleston, on the coast, is a bit more than three hours. According to real estate sales agent, Celeste Purdie with the Marchant Company, who relocated herself from up north, "It’s a vibrant city with people from all walks of life and ages, and so much to do, from lakes with boats to great parks and hundreds of waterfalls in the area," she says. "There are also college football teams, a lively downtown and also smaller communities all around." Houses downtown range between $300,000 and $400,000. But prices may be less—or more—depending on where you look, she adds. And it’s a welcoming community, she says, with inside knowledge since she relocated herself and was "embraced and became part of the community." Another advantage for those who still want a taste of different seasons; the area is considered a 4-season climate. "It’s just not as cold or hot as in other places, and even has a bit of snow in the mountains," she says. For more information, go to the Greenville Chamber of Commerce. Monteagle, Tennessee. Monteagle is a town in Grundy County located on Tennessee’s Cumberland Plateau, in the southern part of middle Tennessee. For those who want small-town living, this may be the place with just 1,238 residents. 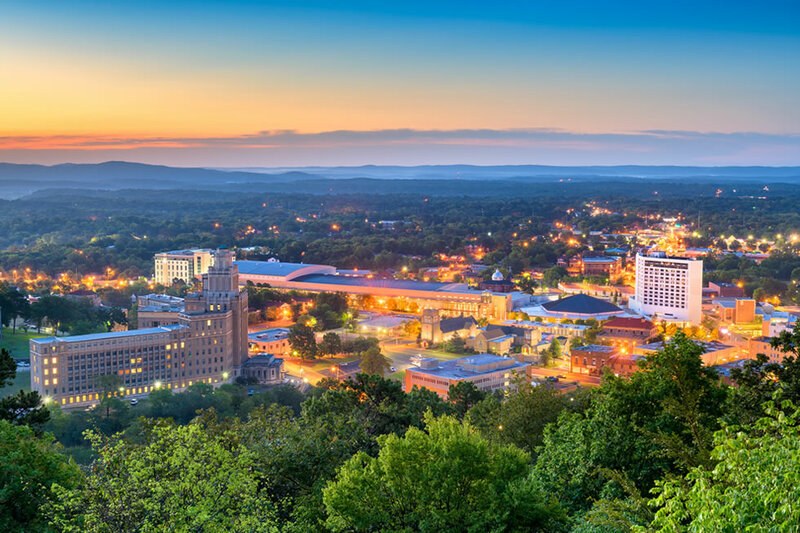 It’s also less than one hour to Chattanooga and an hour and a half to Nashville, well situated for those who seek some big-city fun and good medical care, yet don’t want to live in a large, bustling, expensive city. One intriguing option when downsizing is to a tiny home, a hugely popular new phenomenon, and here there are two communities—one that just sold out and one currently is in the works. 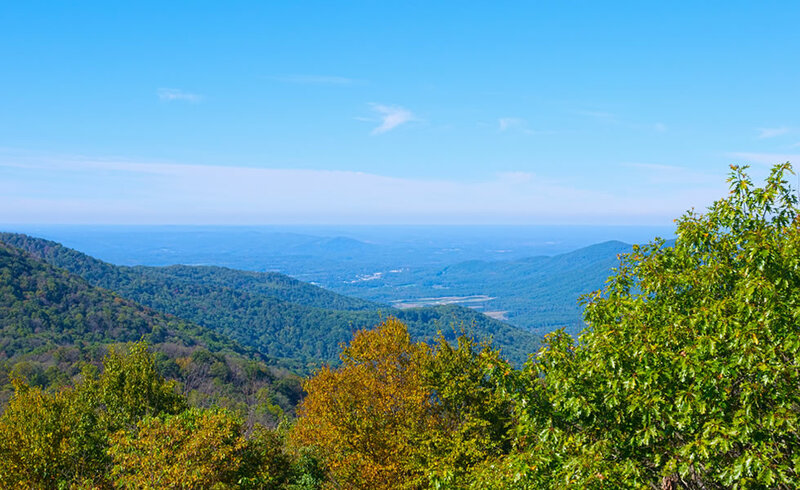 The Retreat at Deer Lick Falls consists of 48 lots in a heavily wooded environment that sold out within three weeks and offers a variety of models that measure 400 square feet on the interior on average and another 400 square feet with an exterior deck space. "It’s not a 55-and-up community, but it does appeal to retirees for its affordability factor," says Drew Watson, marketing director at Oakstone, the company responsible for the new tiny home communities. The new sister property, The Retreat at Water’s Edge, is in development now, and will consist of 100 lots on 93 acres. As the name implies, this property will be partially water-front, with increased focus on lake-themed amenities. Though house prices vary dramatically because there are many options to choose from, the general range is between $130,000 and $220,000, far less than many comparable homes within these wooded or lake-front settings. Some home owners may prefer to use their tiny homes as a secondary retreat rather than a full-time residence with the ambience at both veering toward "luxury rustic,” Watson says. They also offer shared facilities such as relaxation stations, which makes meeting people and avoiding isolation so much easier. The Retreat at Water’s Edge has a two-mile walking path along the lake. The Retreat at Deer Lick Falls has hiking trails through the woods. Both also have access to more natural beauty with views of one of the state’s top 10 waterfalls. "You can hear the roar of Deer Lick Falls while you stroll the property" Watson says. For more information, go to www.retreattn.com/our-story. Gulf Shores, Alabama. A town with almost 12,000 residents on the southern tip of Alabama and about 45 minutes from Mobile appeals to many vacationers and retirees because of its access to public beaches and golf courses. According to the town’s website, the completion of the Intracoastal Waterway in 1937 and opening of the Gulf State Park in 1930 were critical in attracting people to the area. Though the temperature climbs in summer months, it’s pleasantly warm rather than scorching hot at other times of the year, akin to the climate in northern Florida. The town’s most popular entertainment and amusement center is OWA, where there are choices both for adults and visiting grandchildren. There’s also a large restaurant and entertainment venue, The Hangout Gulf Shores, which hosts an annual music festival each May. Several options exist for retirees who want to live in a freestanding condo, rental apartment, or in a gated community, a common form of housing in the area. 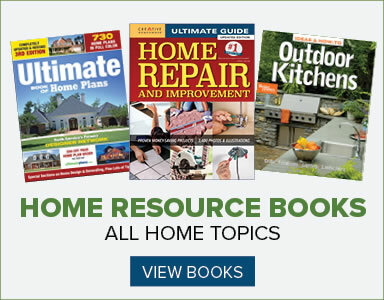 The average home price is $240,000 and a rental unit is approximately $970 per month. One example of a gated community is One Club Gulf Shores, built in 2012 and renovated over the last few years. It features 394 apartments and condos, short-term lodging for visitors, a 9-hole golf course, fitness center in a club building and pool with cabanas. 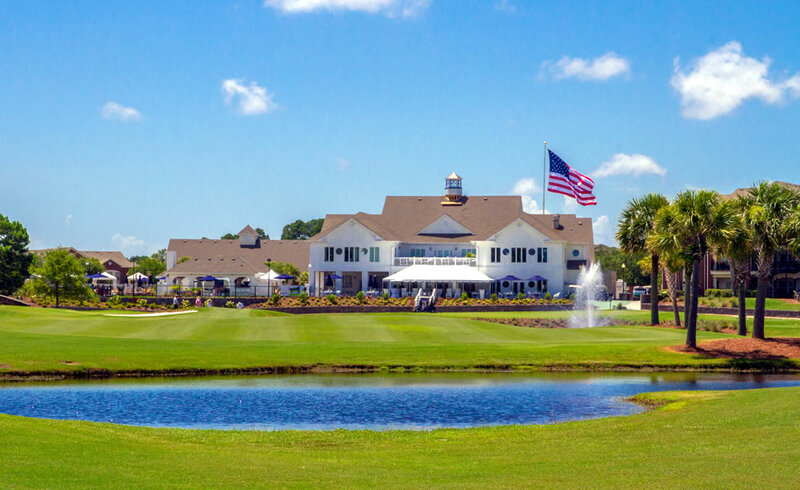 Residents get to use two Arnold Palmer-designed courses at the adjacent Craft Farms community. For more information on Gulf Shores, go to the Gulf Shores’ website, with the tagline, "small town, big beach."